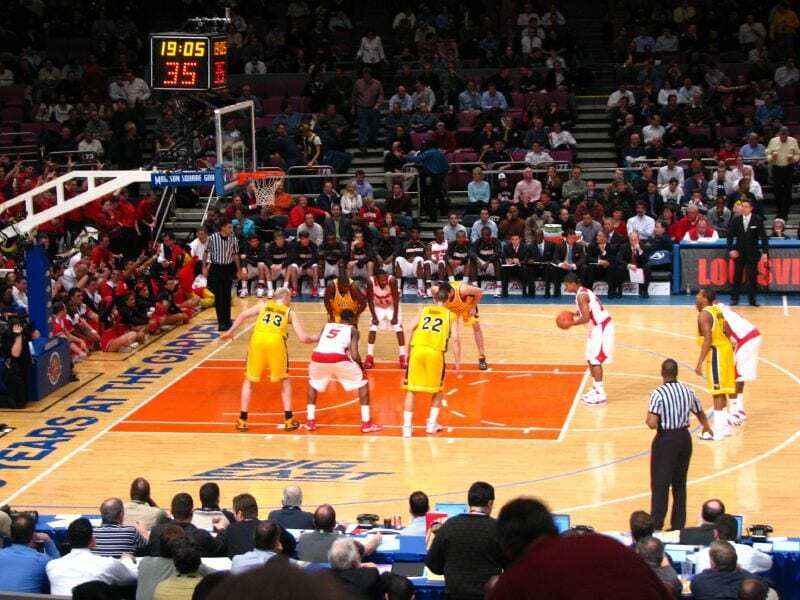 March Madness is fully underway, and Sunday marks the end of the Round of 32. With a trip to the Sweet Sixteen on the line, several teams will play today, including a tight match between Michigan and Louisville. If you’re wondering how to watch Michigan vs Louisville online, wonder no longer – we’ll show you how! To get the Michigan vs Louisville live stream, there are a couple methods you can use. The game will air on CBS, which is of course a channel available via cable and satellite subscriptions. But what if you don’t have cable? Never fear – to get the Louisville vs Michigan stream, use one of the methods listed below. 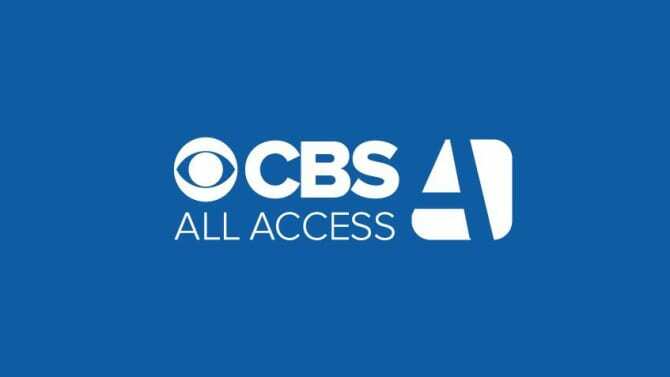 CBS All Access is a live streaming service that allows you to watch CBS online, live, without cable. It costs only $5.99 per month, and is available without a contract. The service will give you the Louisville vs Michigan stream, as well as all other CBS-hosted games during the NCAA Tournament. With this service, you use streaming devices instead of a cable box. So, you’ll need a device to use – but since the service supports so many different devices, you have plenty of options. Watch on your iOS or Android mobile device, your computer, or your TV via a connected streaming device, like a Roku, Apple TV, etc. You can watch from anywhere that you have internet, so it’s quite a flexible service! In addition to CBS live stream, you’ll also be able to watch your favorite CBS shows on-demand, whenever you want. At this point there are over 8,500 episodes to choose from! For more info, head on over to our CBS All Access review. You can also start off with a FREE 7-day trial! The official NCAA March Madness Live app is an easy way to watch some March Madness games online. Even if you don’t have cable, you can use the app to watch the games that will air on CBS. Only the CBS-hosted games will work, though, so this is not a complete solution for March Madness streaming.